Cosmos (The Flower) – KeaPOD 43 | KeaNeato! ← Books That Pick You! 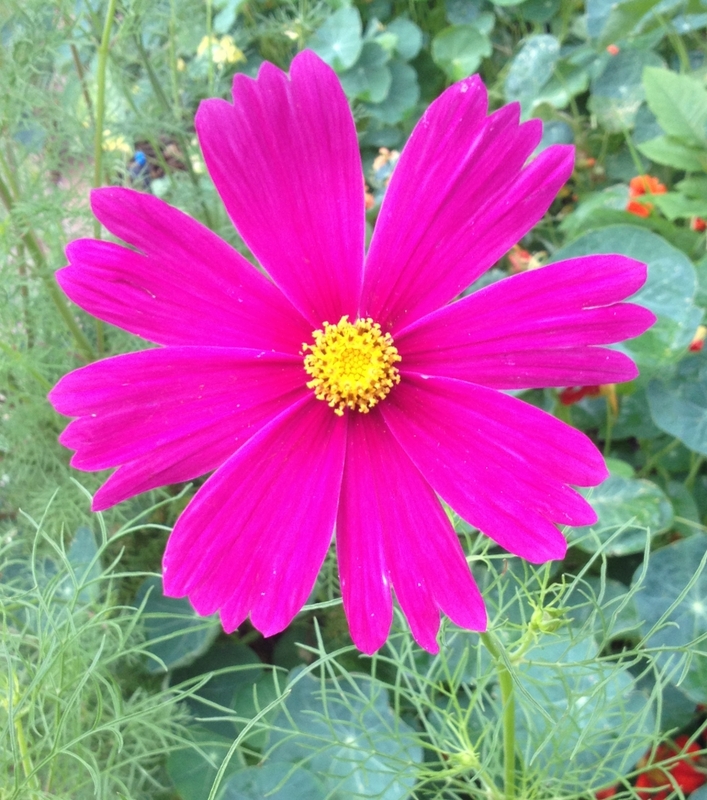 I spotted this beautiful cosmos flower while out walking Gem this morning. Photo by keagiles (taken with my iPhone). This entry was posted in beautiful, POD (picture of the day) and tagged cosmos flower, photography. Bookmark the permalink.